"We enable great people and process to meet and exceed expectations, always!" Welcome! 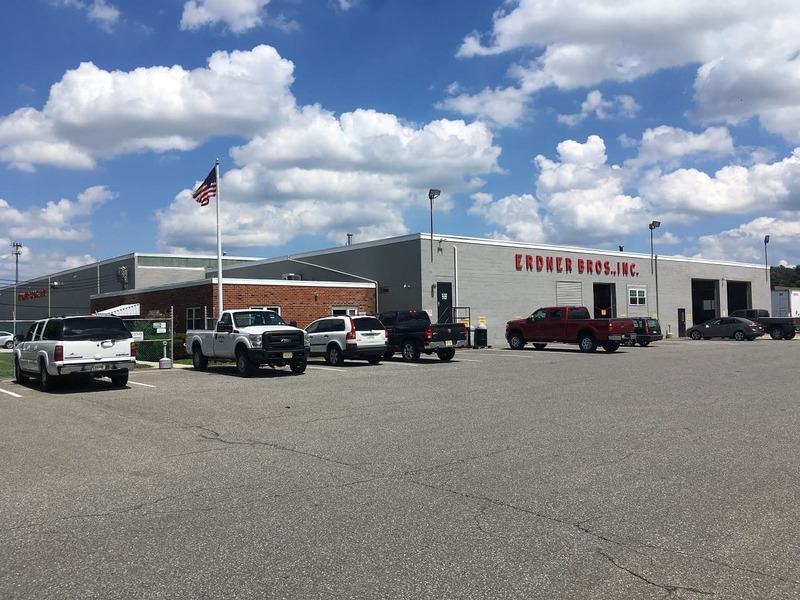 Erdner Bros., Inc. is a 3rd party logistics provider that is headquartered in Swedesboro, New Jersey. 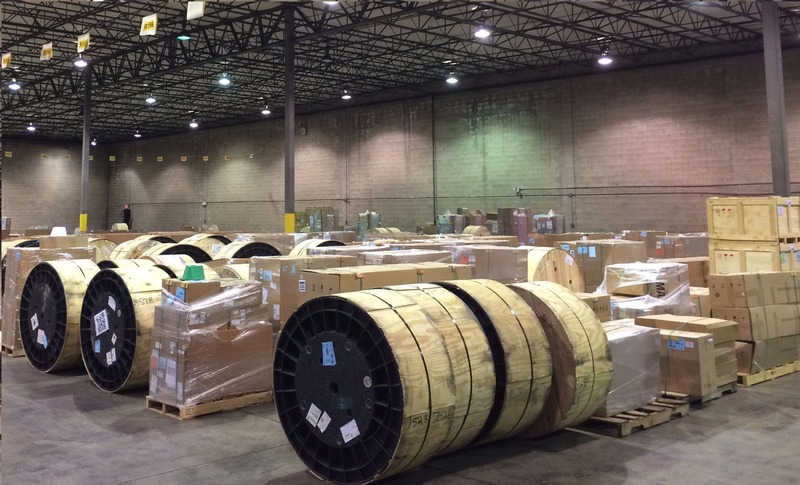 We offer a full line of scalable fulfillment, transportation and distribution services. 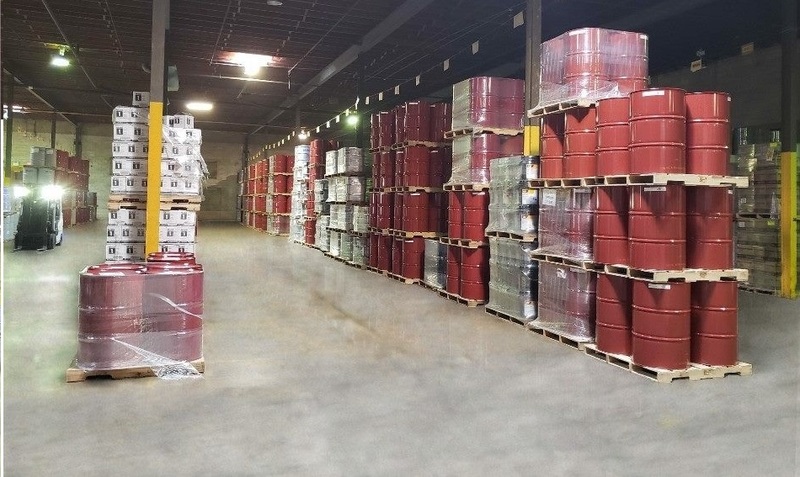 Our purpose is to reduce your total cost of ownership by managing all or part of your product and order management needs. 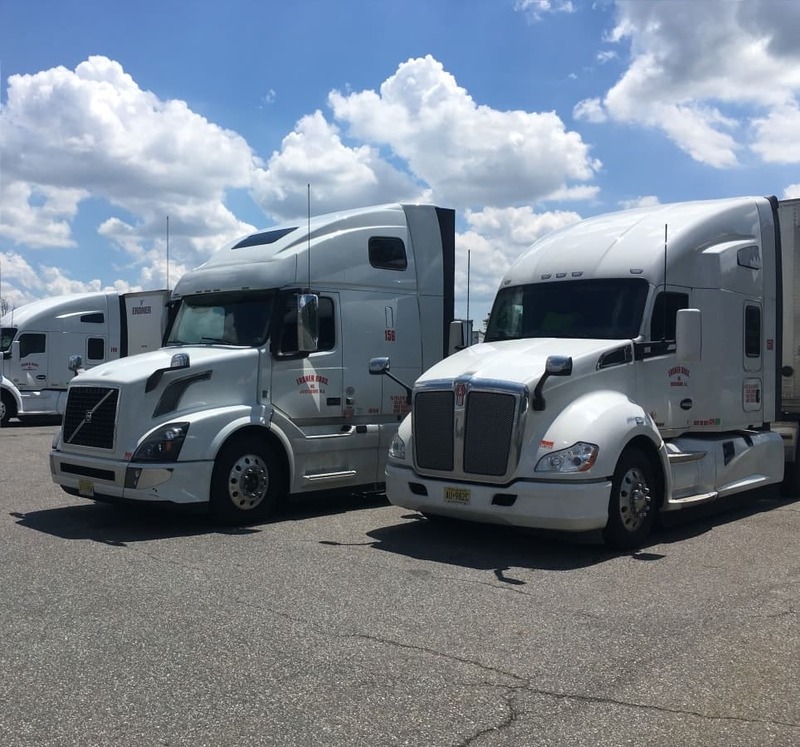 Using our warehouse operations, transportation fleet, technical operations, property management, and networking capability will enable significant cost control, flexibility, continuity and ability to scale. We offer solutions that leverage all or part of the Erdner 3PL suite of services. The design process takes a holistic view of your vision. We only design solutions that align with your requirements and objectives for deliverables. Every implementation assures the handling of logistical issues including: coordination, certifications, compliance requirements, complex supply chain challenges, etc. We obtain and maintain certifications and assure compliance across all industries. Please contact us for a quote or to answer any questions you may have.